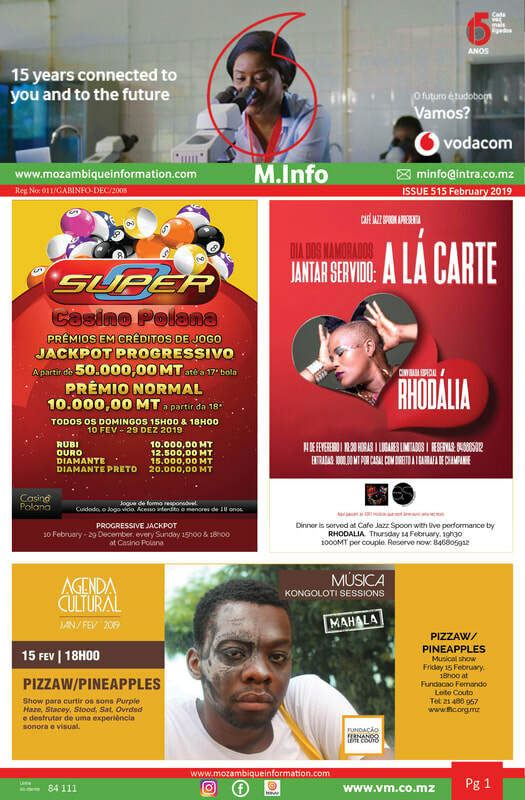 The word M.INFO is an abbreviation for the Electronic email Magazine ”Mozambique Information". M.Info is an email newsletter in English which is emailed via a bulk emailing system to 43 000 readers approx. every seven days of each month with updated information. This web site was created so that our readers have access to older / previous Issues and our Directories. The magazine was started in 2008 as a way to inform the public on cultural events taking place, more readers joined and very shortly we were advertising new companies and services available, many readers posting items for sale or projects they wanted to advertise. The M.Info has evolved due to our wonderful readers. Thank You. · M.Info is free to our readers, all you have to do is email us your email address to minfo@intra.co.mz and we will include you in our emailing list. You will then receive your M.Info newsletter automatically. 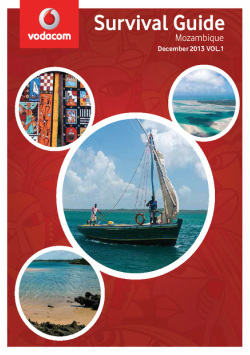 · Should you wish to post an advert, please email to us in Jpeg or Pdf file. Please could you make sure that it is no larger than 1mb and no longer than one A4 page. 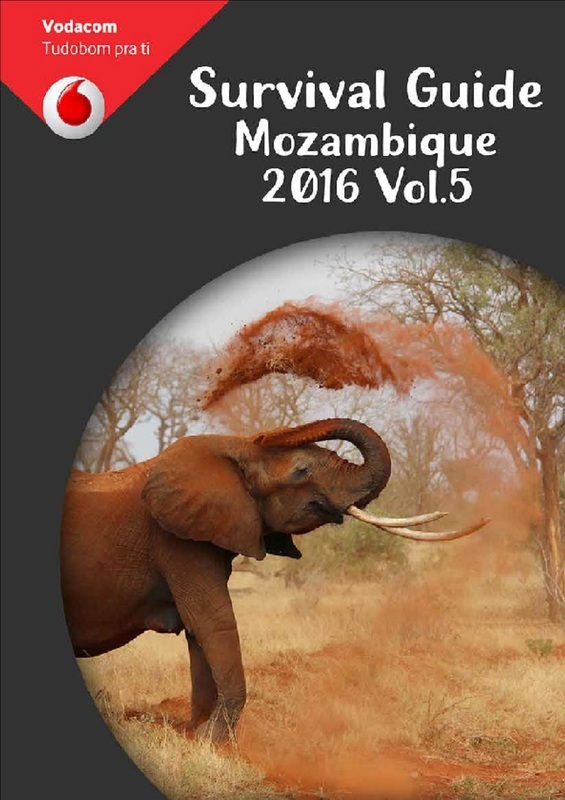 We then insert the adverts in our publishing program and convert to adobe Pdf before we email out to our readers. · There is no charge to post a once off advert. We will update our Website , so keep checking for more information! Thank you for your support and enjoy the reading.